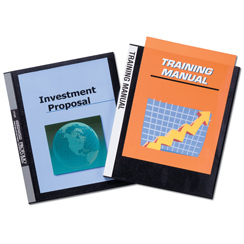 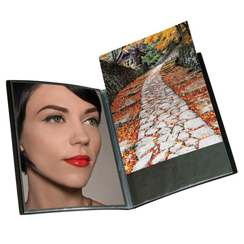 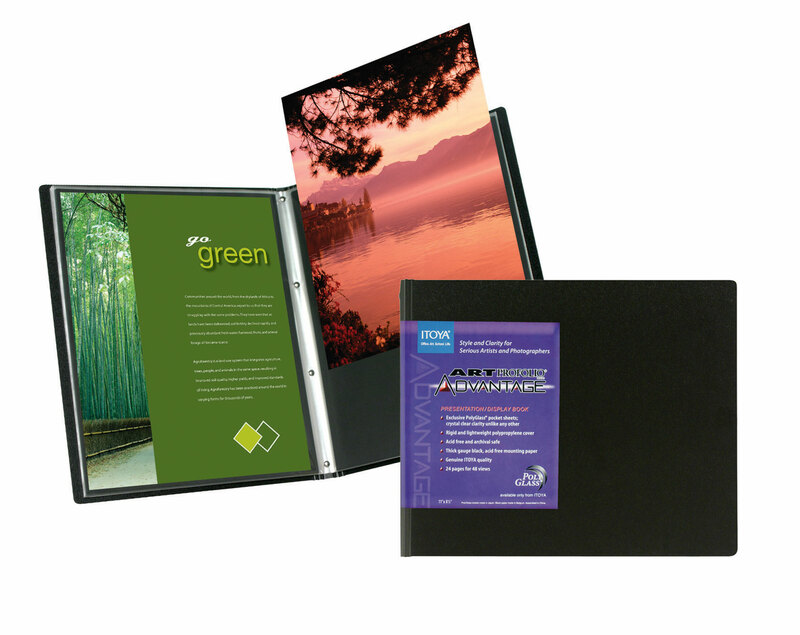 Easy to use top-loading pocket pages are perfect for long term storage and organizational needs. 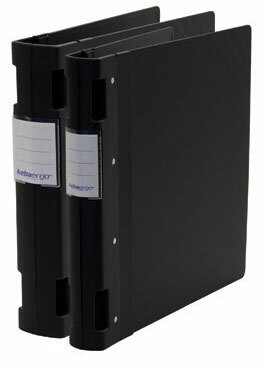 Fully archival safe with black acid-free mounting paper inserts. 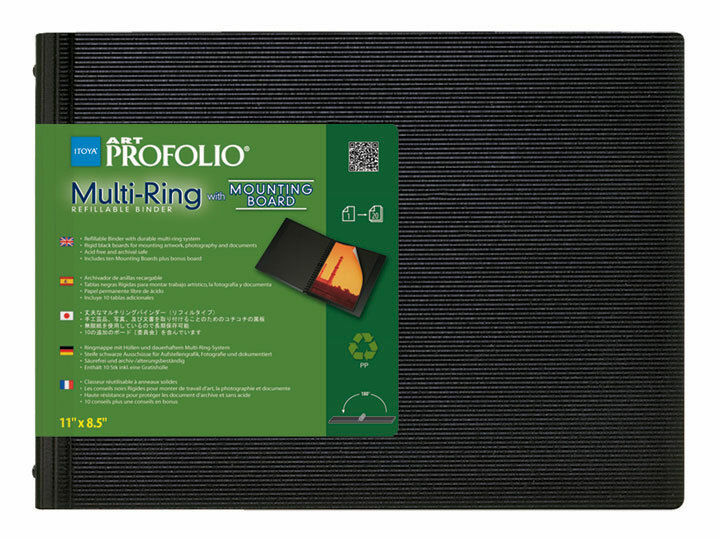 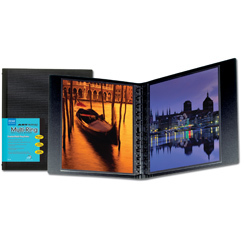 Multi-Ring Binder with Mounting Board, Horizontal, 11" x 8.5"
Keba Ergo Binder, Black, 1.5"
Profolio Advantage, 4" x 6"